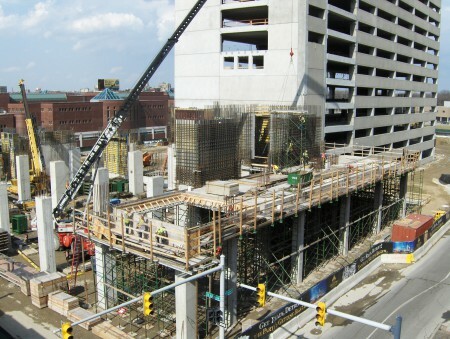 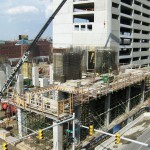 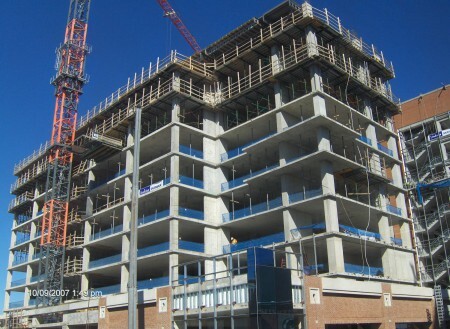 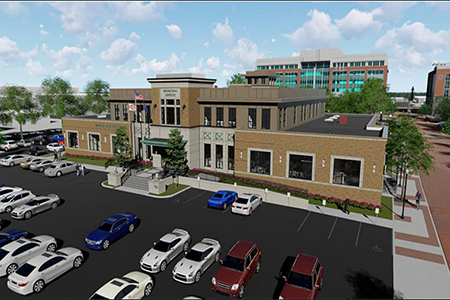 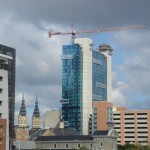 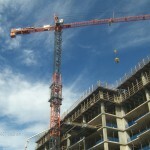 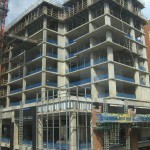 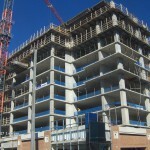 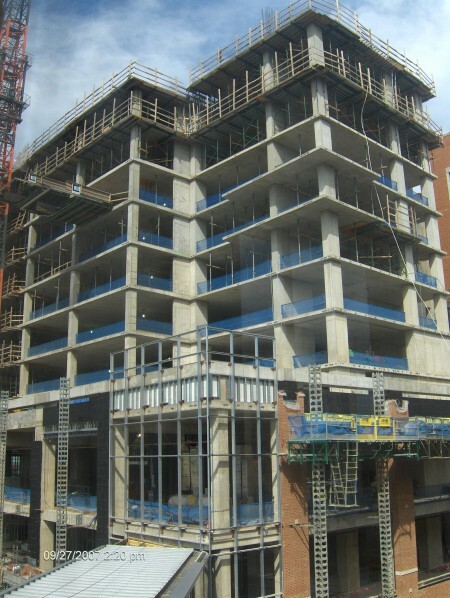 Located in the heart of Greektown, Colasanti Construction Services, Inc., was selected as the construction manager at risk for the seven level, nine hundred car precast parking structure. 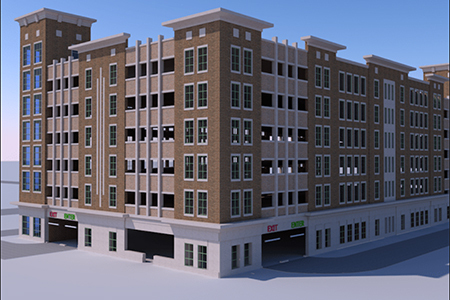 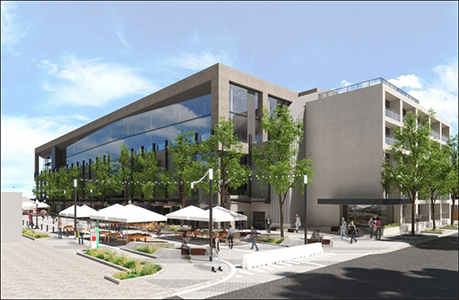 Also included in the parking structure is a third level patron lounge, first floor retail and pedestrian bridge that enables patrons to cross over Monroe Street. 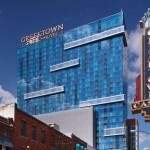 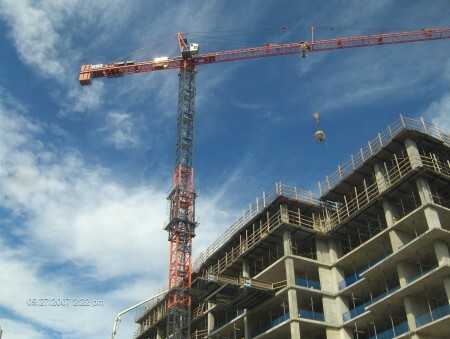 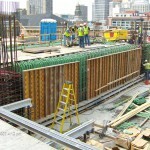 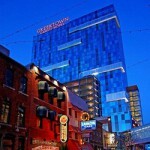 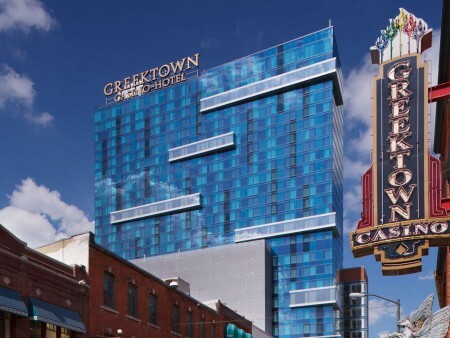 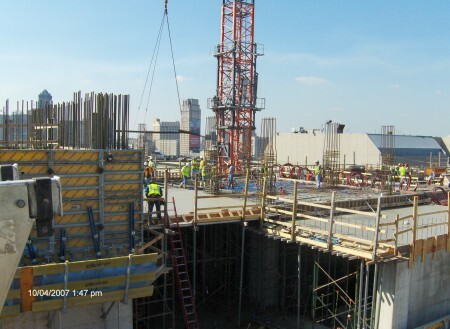 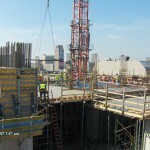 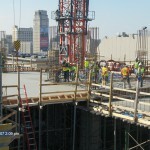 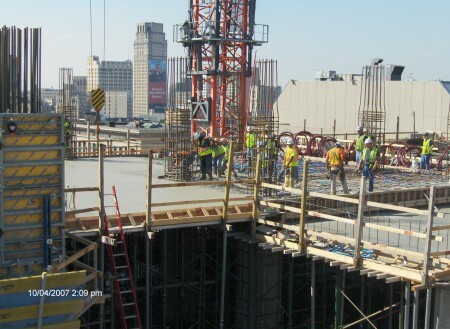 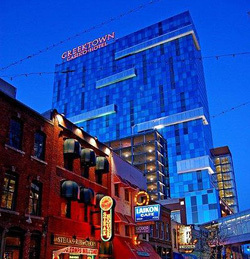 Additionally, Colasanti Specialty Services Inc. was selected as the concrete contractor to build the hotel superstructure for the Greektown permanent Casino. 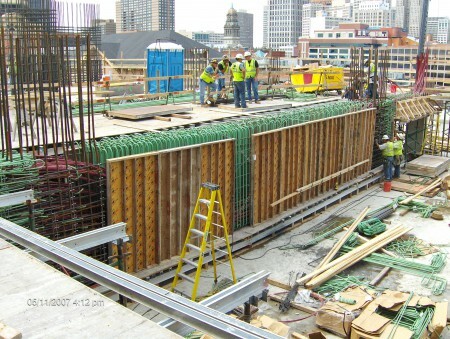 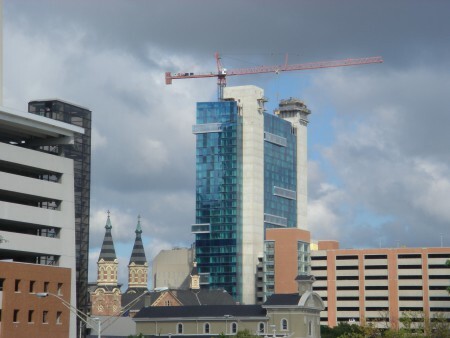 The four hundred room hotel, is a thirty story cast in place, post tensioned concrete frame totaling approximately 450,000 square feet.